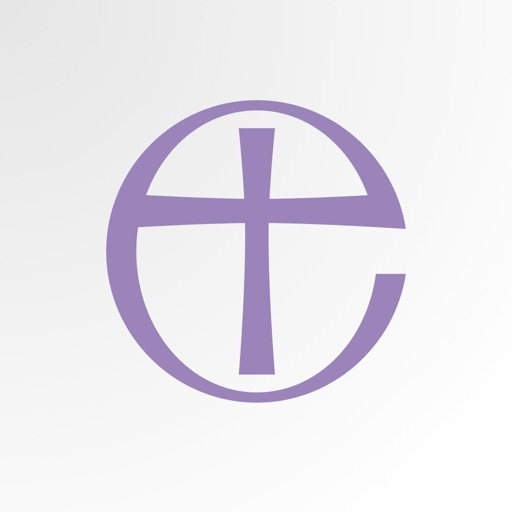 The app allows members to access a live timetable of events, all the documents relating to the current session (downloaded to the device in use) and a 'My Synod' section where documents can be favourited for quick reference. Push notifications allow the Synod team to message member's with high priority messages or information, relevant to General Synod. This forms part of the Church of England's desire to make all aspects of General Synod accessible and easy-to-use for all members. 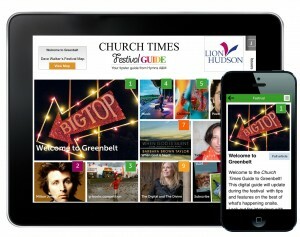 The app is designed to be used during sessions of General Synod held in London, at Church House and in York, at the University of York.